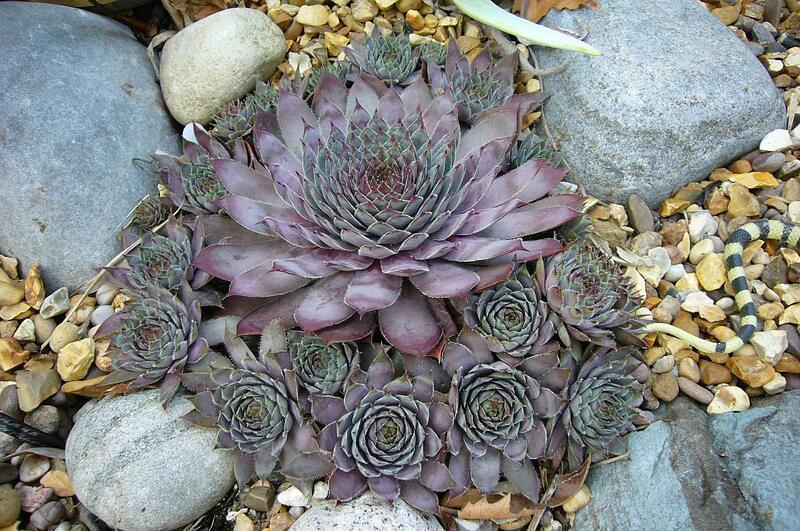 Succulents are easy to care for plants that are great for beginner gardeners. If you’re looking to get your hands on some succulents, take a look at these gorgeous varieties! 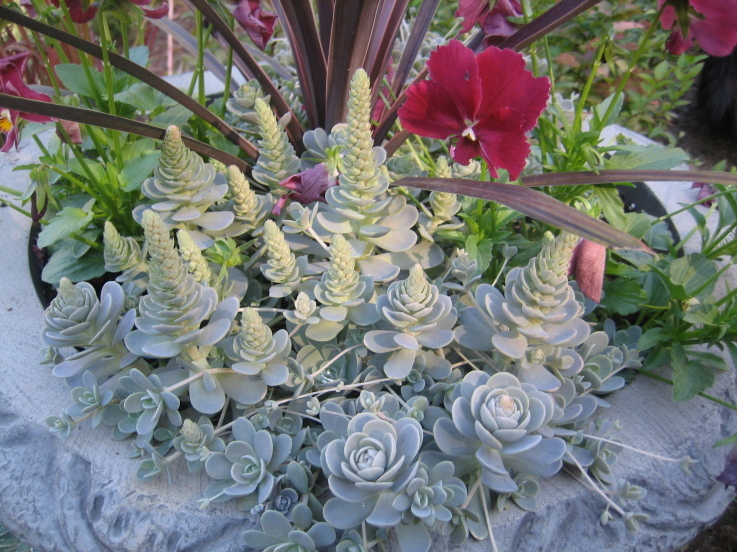 Succulents are beautiful plants that are very hardy and super easy to take care of. With their fat leaves and many different shapes, sizes, and colors, they look like they came straight out of a sci-fi movie! 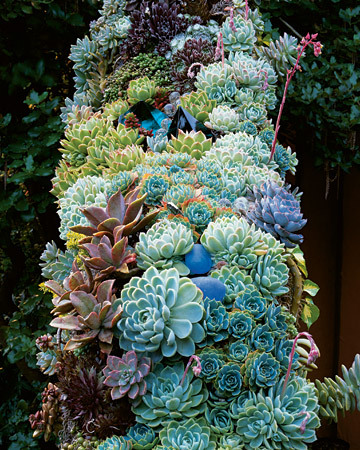 Here are our 10 favorite succulent varieties! 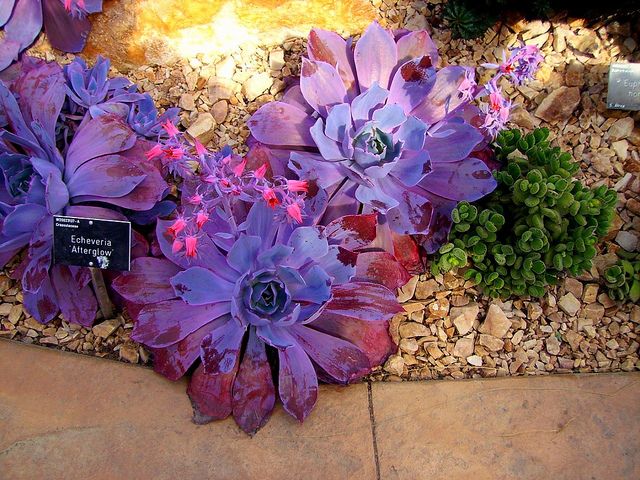 This gorgeous succulent is actually a hybrid of K. daigremontiana and K. delagoensis. It’s very drought tolerant and it produces hundreds of tiny plantlets on its leaves. Requires full sun to partial sun and water when the soil begins to feel dry. 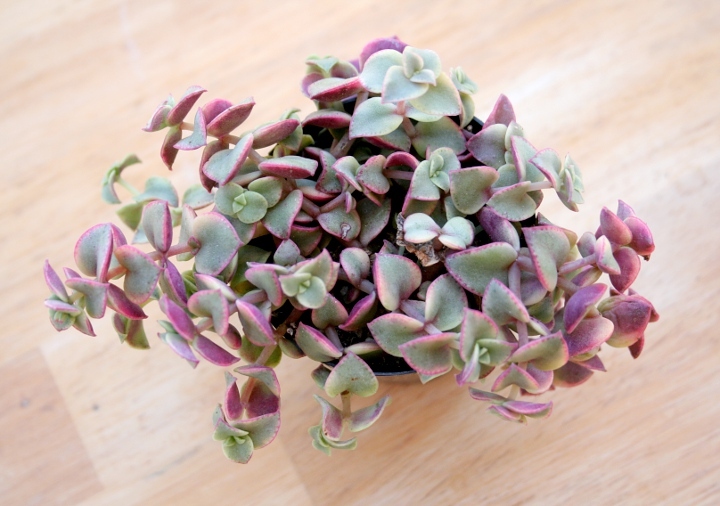 Dunce caps is an unusual succulent that comes from China, and it’s definitely one of our favorites! Its leaves come in purple, blue, and green tones. 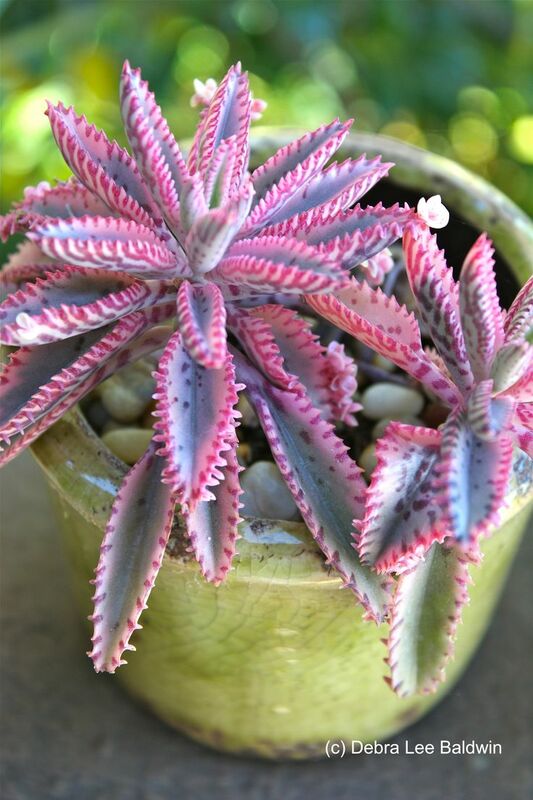 This succulent needs full sun and produces orange and white flowers in the fall. This is a succulent that’ll look great in a hanging basket. 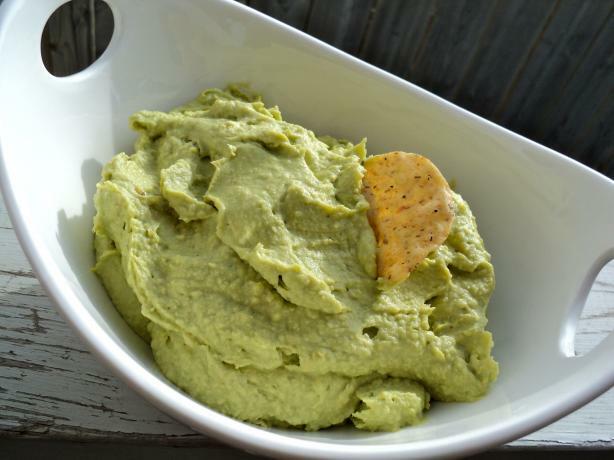 It has small leaves that trail from the pot as the plant matures. This plant loves full sun, and when watering, make sure you let the soil dry out completely before watering again. This plant is very hardy, and it is native to Africa. Give it full sun or light shade and water it only once in a while. Make sure it has well-draining soil, too. 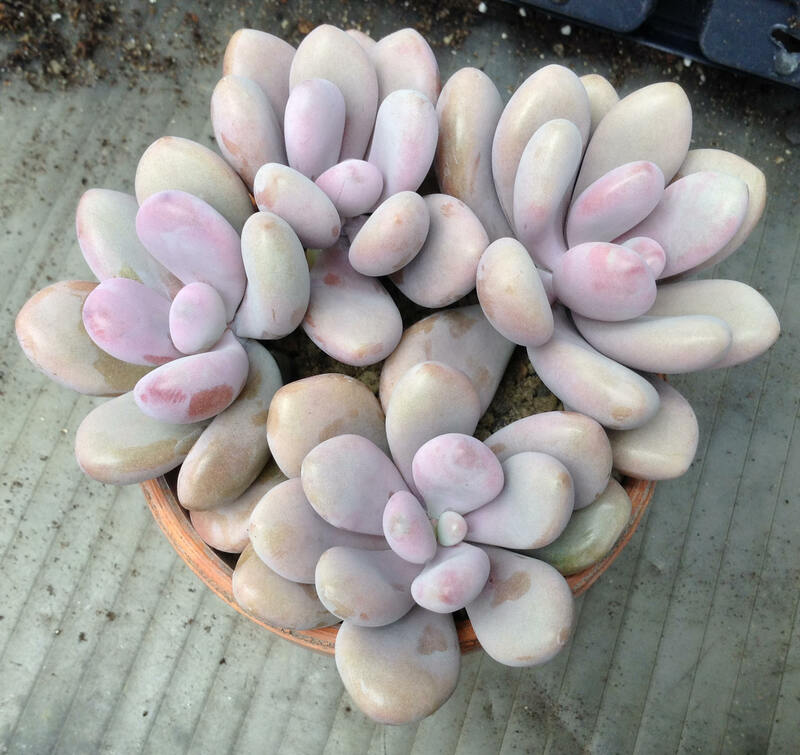 Moonstones have round, pale-lavender-grey leaves and they produce flowers in spring. 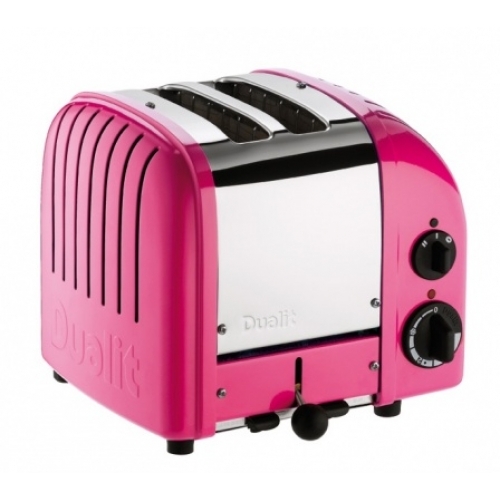 It thrives in cool temperatures and dry conditions. Place it in a sunny spot and only water it when the soil feels dry to the touch. This beautiful plant needs full sun and regular watering. Make sure it has well-draining potting soil, as the roots can rot if kept too wet. No, they’re not rocks, but succulents! 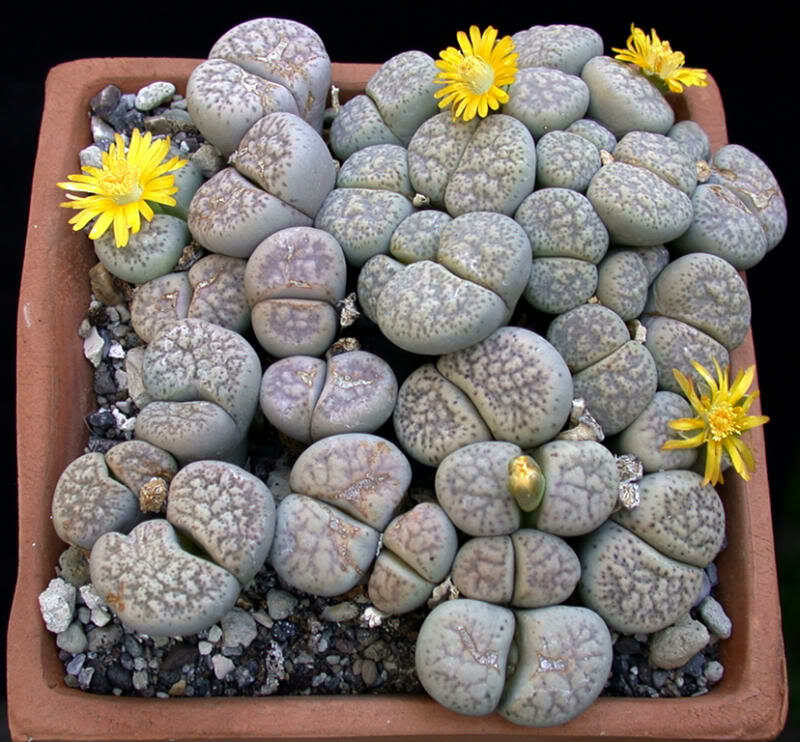 These plants resemble stones, and come in many varieties and colors. Some even produce beautiful flowers. To care for these out-of-this-world plants, they need very little water and a partly-sunny spot to thrive in. 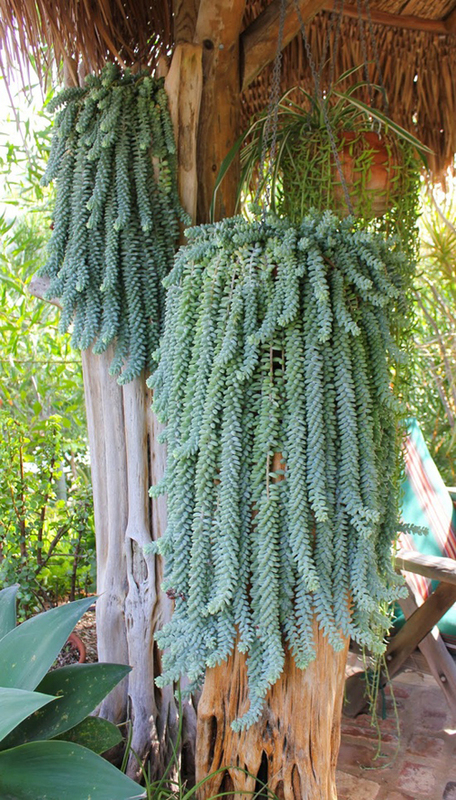 Burrow’s tail looks best in a hanging planter. 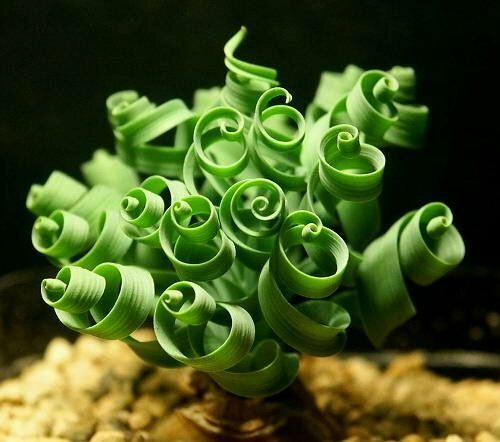 Its branches can grow up to two feet long, and in the summer it produces red, yellow, or white flowers. It needs full sun and regular watering in summer. In the winter, water only once a month. 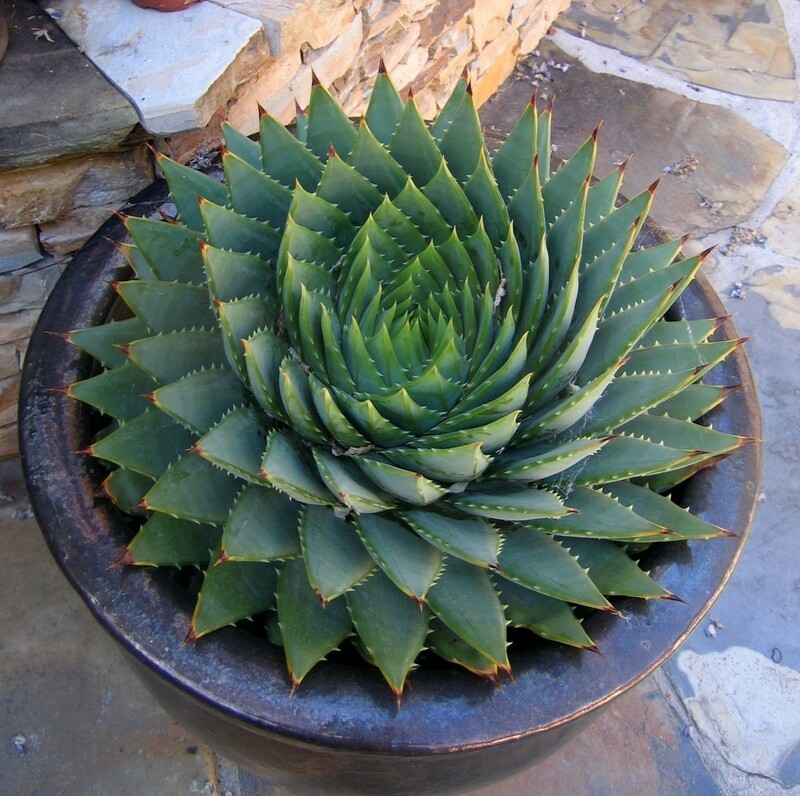 We’re sure you’ve never seen this succulent before! A great and unusual addition to any garden or home, Spiral Grass is native to South Africa. The leaves can grow up to 15 cm tall and it has white or purple-blue flowers in spring to late summer. It needs plenty of sunlight and moderate water. This purple beauty is a fast grower, and it thrives in full sun and little water. Photos: Debra Lee Baldwin, Garden Share, Livin SD, Pernell Gerver, Flickr, The Palm Room, Ali Express, NS Succulents. Hi love kalanchoe pink or mixican hat.love the color any green house cand order it. Thank you. I’m building a succulent garden in my backyard and love all the colorful flowering unusual succulents. Is there anywhere online that those can be purchased? I’m in the Arizona area so they will need to be tolerant to full sun. Hi Cher, I’m not completely sure where you can find these online. Sorry! Hi Paula! If you can’t find colored succulents you can always spray paint them! Absolutely do not spray paint your plants. That is so dumb. You will kill them either right away from the chemicals or over time due to the plants inability to get sunlight through the paint…….so dumb. All succulents change colors depending on the season, the amount of sun, the level of watering, and what stress they are under. Even though the ones in your area are green they will change to brilliant colors if give copious amounts of sunlight. Just be patient and take good care of them and your green plants will turn colors when they are super happy. Samantha, thank you for the tip! I wasn’t aware this would happen. I painted a few succulents and nothing happened, they seemed pretty hardy!